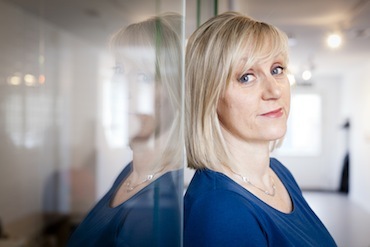 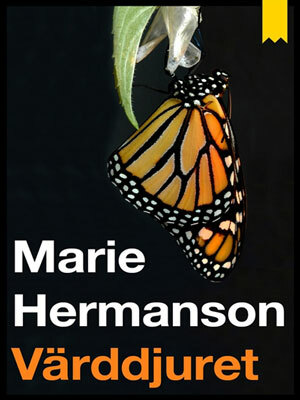 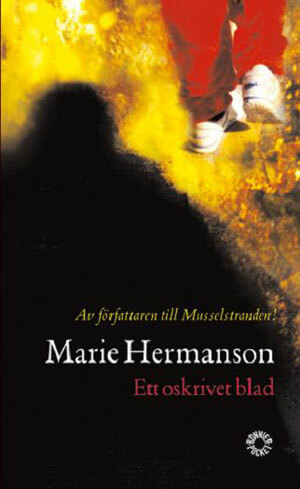 Former journalist Marie Hermanson (b. 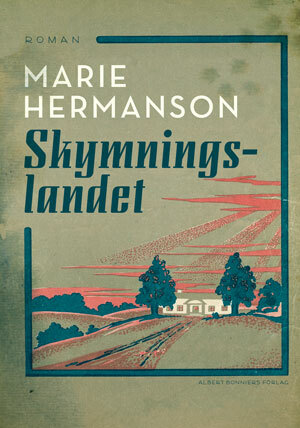 1956) published her first book, a collection of stories inspired by old tales and myths entitled Det finns ett hål i verkligheten (There Is A Hole In Reality) in 1986. 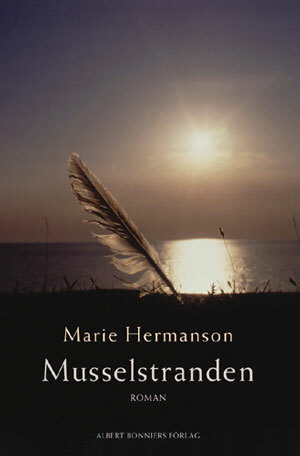 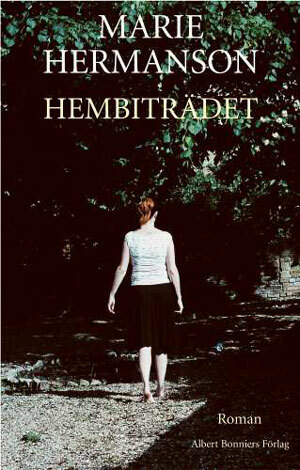 In 1995, her novel Värddjuret (The Host) was shortlisted for the prestigious August Prize, while Musselstranden (Clam Beach), published in 1998, became one of the bestselling paperbacks in Sweden. 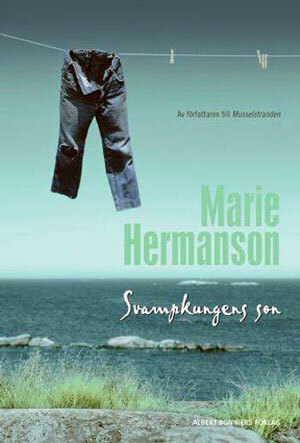 It was recently reissued as a modern classic. 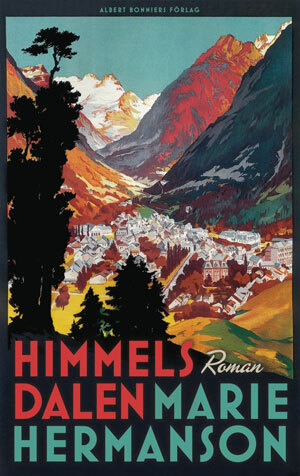 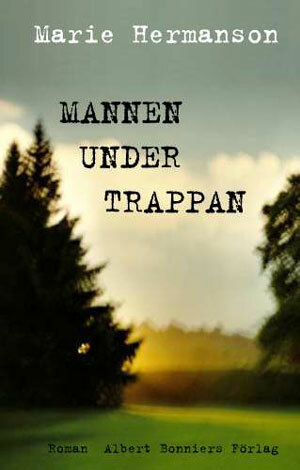 Another of Hermanson’s novels, Mannen under trappan (The Man under the Stairs), was adapted into a TV-series, broadcast by Swedish Television, and with Himmelsdalen (The Devil’s Sanctuary) she reached an even wider audience, both at home and abroad. 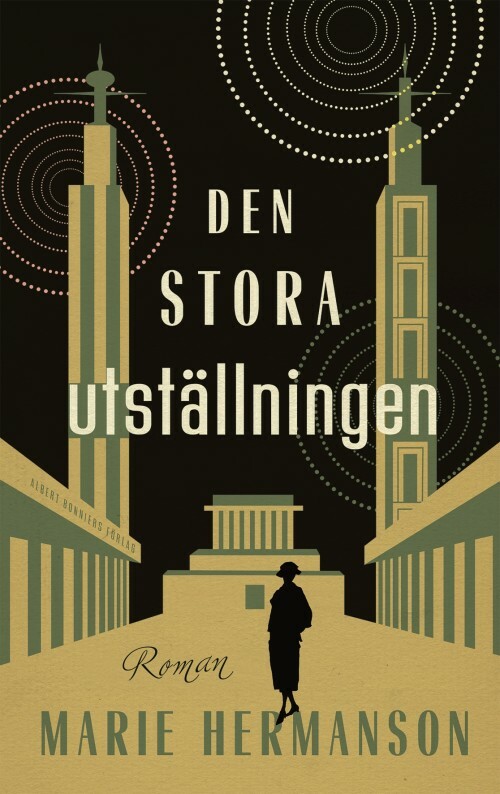 Hermanson’s latest novel Den stora utställningen, (The great exhibition) was published in January 2018.